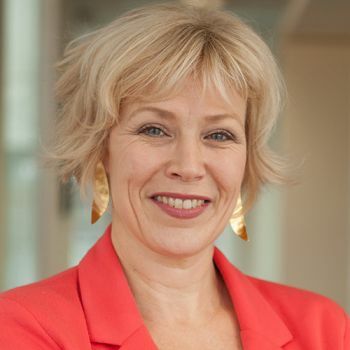 Professor Jo Silvester is an organisational psychologist at Cass Business School who specialises in the assessment and development of leaders in public, private and political organisations. For the past decade Professor Silvester has studied political leaders and predictors of political effectiveness. She developed the first competency based selection process for prospective Parliamentary candidates for the Conservative Party in 2001-2 and redesigned the approvals process for prospective Parliamentary candidates for the Liberal Democrat Party in 2009. In the first of a two part series looking at political leadership, Professor Silvester outlines the attributes that suggest someone will be effective as a political leader.